Sounds of thunder interrupted the radio blaring on our front porch. With binoculars we watched lightning strikes in the distance, waiting for a dispatcher’s voice to say the call number 9210. When those numerals rang out over the storm, we knew the lightning had turned to wildfire. It was time to get in the truck and go. Growing up the daughter of a wildland firefighter and forest manager and working a stint as a dispatcher myself, I waited by the radio a lot. My upbringing included hours of learning and teaching fire prevention tactics and a never-ending supply of Smokey the Bear gear. 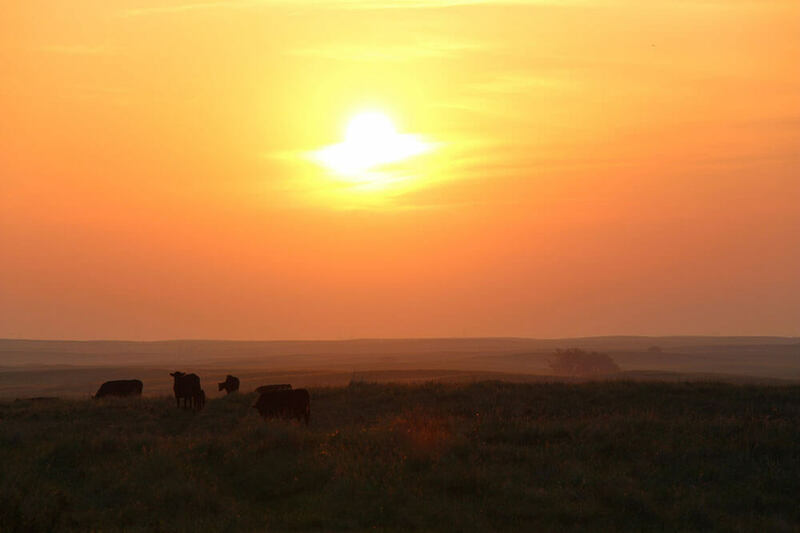 Wildfire season is akin to calving – and perhaps weaning – in the beef cattle community: exciting times when all the training, management and investment in new technology pays off. It’s go time. Most of the year is spent in preparation for those few months. But what was exciting to us often meant disaster for others. We’ve all heard “an ounce of prevention is worth a pound of cure.” That truth is why most childhood ride-along chats with my father were centered around healthy forest management and fire prevention. Those lessons easily translate to producing beef. Recently on a ride-along with a Missouri rancher, he explained his own risk management strategy. It hinges on preventing disaster for the final user and buyer of his product, the beef consumer. In a market where profits are often scarce, he takes comfort in the fact that today’s national beef herd helps prevent disaster by producing more high-quality beef than ever. He rides out the volatility by targeting upper-end quality grades. Though some may see retained ownership beyond weaning as a risk of its own, this rancher’s true insurance policy is in raising cattle that perform well in the feedyard and at the grading stand. There are a thousand ways cattle production can go wrong, but one often forgotten is the risk associated with producing a bad steak. Selection for marbling means less work for the chef and more satisfaction for diners. 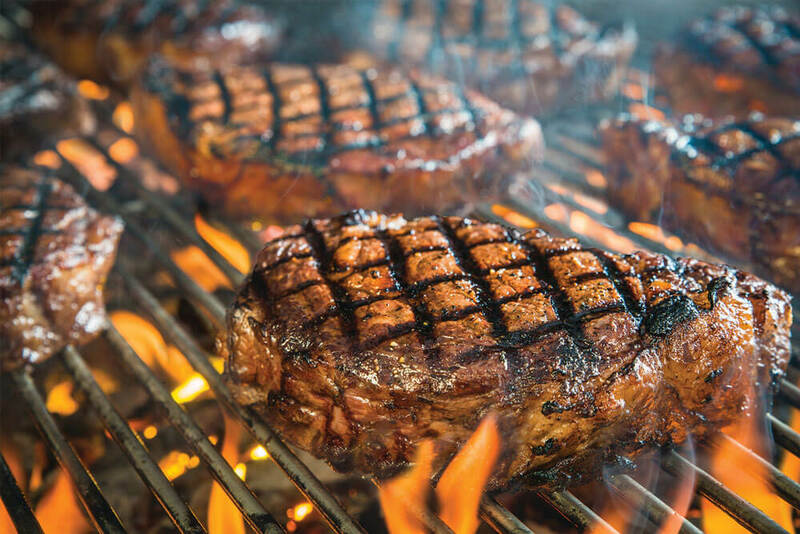 It’s added insurance to keep consumers putting beef on the dinner table. Why spend years creating a product that results in disaster on the dinner plate? Well, the retort goes, if everyone jumped on that bandwagon, we’d have too much marbling in the herd. This rancher doesn’t think so and neither does his seedstock provider. Maybe it’s an unconventional approach to risk management but it seems to be working. Those who look beyond the ranch gate and see consumers happily spending more to buy a premium brand of beef know prevention of bad eating experiences puts dollars in their pockets and builds demand. Although there’s still a lot that can go wrong between the ranch and restaurant, it all starts with a good product that begins in the pasture. Remember, only you can prevent bad beef.